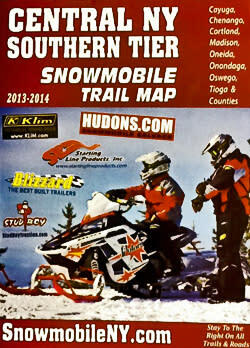 Maps are $5.00 and are available at the Cayuga County Office of Tourism, 131 Genesee Street, Auburn, open Monday-Friday, 9 a.m.- 5:00 p.m. The Cayuga County Office of Tourism is the designated Tourism Promotion Agency for Cayuga County and promotes the County’s attractions, events, and lodging establishments. For more information call 800.499.9615 or visit www.tourcayuga.com.